Cohesive Culture for Powerful Talent Retention! Emotional connection builds organizational culture. The very same ‘organizational culture’ that every company vies for but a few find. It seems like the grapes which we can’t reach and we in our inability to do so, call them sour. Humans have advanced very rapidly but the basic and primitive features remain the same. The emotional safety and the social interactions are must for psychological well-being. Secure connections give us security and stability we aspire for. The attachment theory based on group bonding establishes why humans love to be recognized for their work, be emotionally balanced, and are strongly motivates when they are happy. It’s a high time understanding psychology becomes the prerogative of best HR certifications. Many studies have proven that when people have great relationships at work, they are usually happy and look at organizational objectives as their own. They are usually more productive and their retention stays for a longer time. The companies, in such scenarios, have low attrition and turnover rates. When team members have the same tools and use the same understanding to reach a destination, the systems become streamlined and there is a lesser number of conflicts in the workplace. You always aim for higher levels of success and when it’s about the implementation of a corporate culture, the top management becomes the automatic choice for some inspiration. It’s not always top HR certifications that will help you develop empathy and emotional quotient. At the helm of careers of a number of people, the top management has to ensure they fit the roles of leadership, management, and development. You have to practice the art of constant transformation of human resources practices to reflect the challenges that have been addressed, the new initiatives at work, and experiences that build long-lasting relationships. For companies and the professionals working in them, the organizational culture holds a crucial place and as soon as it is realized by all and sundry, all the more good. Emotional connection helps resolve major issues of cohesive culture and smoothens the workplace synergy. When development is implemented effectively, positive changes follow soon. For the present human resources practitioners entering the organizations and the future ones who will enter, it’s essential that they have the best HR certifications. Other than these top HR certifications, the development of ‘emotional connection’ will benefit you and the organizations in the long-term of your career. If you plan in advance about the top HR certifications that offer you the best of pedagogical instructions on people management, you will see the benefits it adds to your personality. 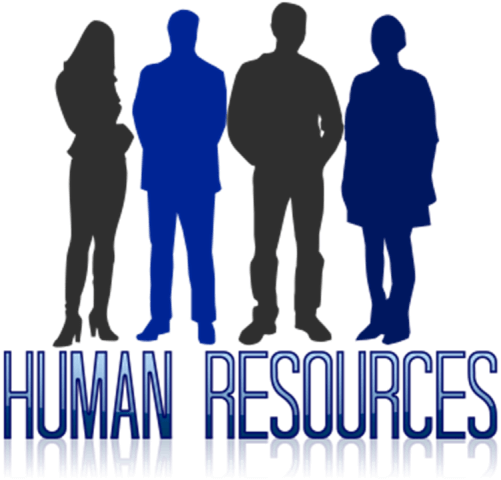 The knowledge that you obtain form best HR certifications culminate in your personal development. Eventually, learn to know how people operate, their dispositions, their likings, and dislikes along with the experiences that make people happy. There will be no stopping you from being a leader of the future. People will identify with your skills and put their trust in you. That’s what the stuff of true leaders is made of. PrevTop Wardrobe Essentials for Men to Make Stylish!